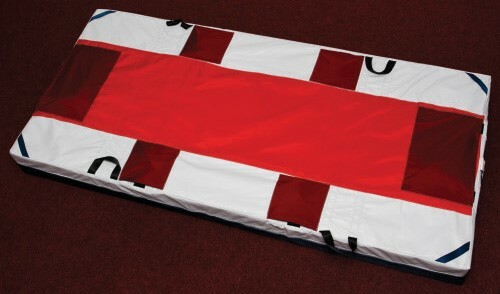 The webbing straps of the Fire Evacuation System are fully sewn-in horizontally across the entire width of the mattress and are reinforced for extra strength. 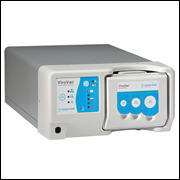 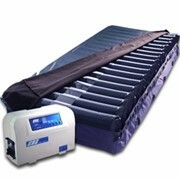 When not is use, each fastening strap can be neatly tucked away into easily accessible pockets that are sewn onto the base of the mattress to prevent them becoming a workplace hazard. 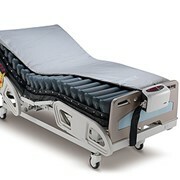 Sexton’s fully installed fire evacuation system is permanently attached to the mattress and comes at a fraction of the cost of a traditional, separate fire blanket. 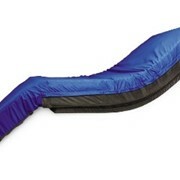 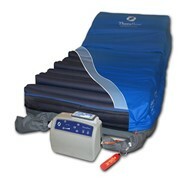 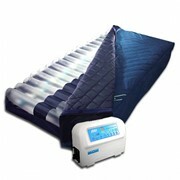 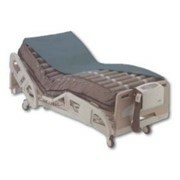 The Evacuation can be installed at time of mattress purchase. 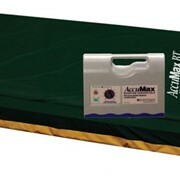 Now features an additional slide sheet sewn to the underside of the air mattress for easier maneuverability.